Roccoco Blueberry AGE Cream is designed for mature and dehydrated skins. 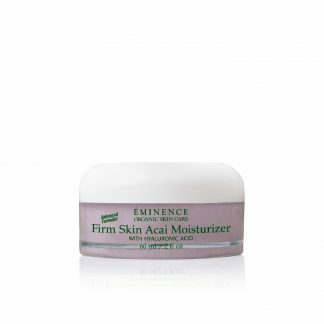 It is enriched with ultra moisturising actives that provide long lasting moisture. Roccoco Blueberry AGE Cream is designed for mature and dehydrated skins that are glycated and barrier impaired. 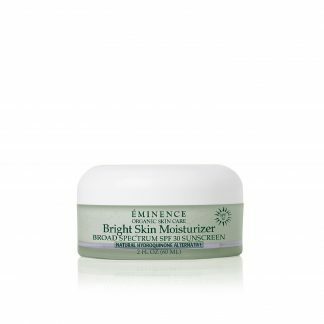 Enriched with ultra moisturising safflower olesomes, phosphatidylcholine and humectants to provide long lasting moisturisation. 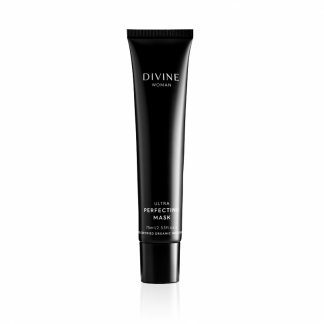 This ultra hydrating cream provides moisture for the skin and the ultimate relief from dehydrated mature skins. It gives an immediate boost in hydration levels to the skin. 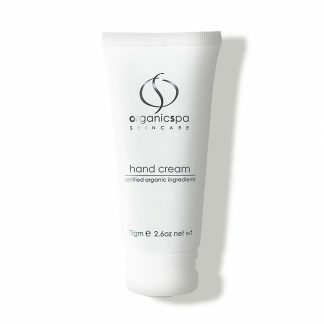 Moreover, the cream reinforces the dermal-epidermal junction and increases cellular communication and inhibits glycation. It contains renovage which diminishes the appearance of wrinkles. 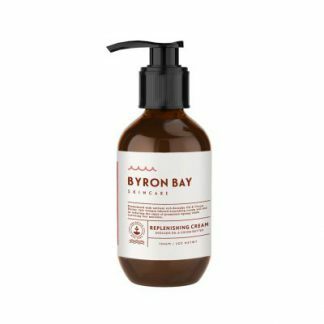 Results of clinical trials using this ingredient included increase of moisture by 30%. 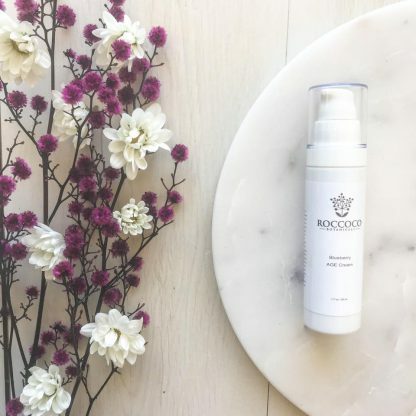 Apply 1-2 pumps of Roccoco Blueberry AGE Cream in the morning and night onto a clean skin. Apply after treatment lotion or toner. Water, Sunflower Seed Oil, Cetearyl Alcohol, Cetearyl Glucoside, Coconut Alkanes, Cetyl Esters, Lupine Amino Acids, Sunflower Oleosomes, Glycerin, Trehalose, Urea, Serine, Pentylene Glycol, Glyceryl Polyacrylate, Teprenone, Guava Extract, Resveratrol, Jojoba Esters, Kakadu Plum Extract, Blueberry Stem Extract, Algin, Bisabolol, Caprylyl Glycol, 1,2 Hexanediol, Glycerol, Sodium Hyaluronate, Pullulan, Disodium Phosphate, Tocopheryl Acetate, Sodium Acrylates Copolymer, Lecithin, Octanohydroxamicacid, Tocopheryl Acetate, Disodium EDTA, Potassium Phosphate.